If you are of opinion that it’s not a big deal and as far as they visit your website no matter how many pages they check and how much time they spend on it, they at least know about the existence of your business, that’s not good enough. The longer they’ll stay on your website, the more time you’ll have to change them into customers. But to convince the visitors to stay longer on your website and browse through more pages? Fortunately, there’re several different ways to improve the bounce rate of your website and expand your business. Keep scrolling for the 5 best ways to improve the bounce rate. 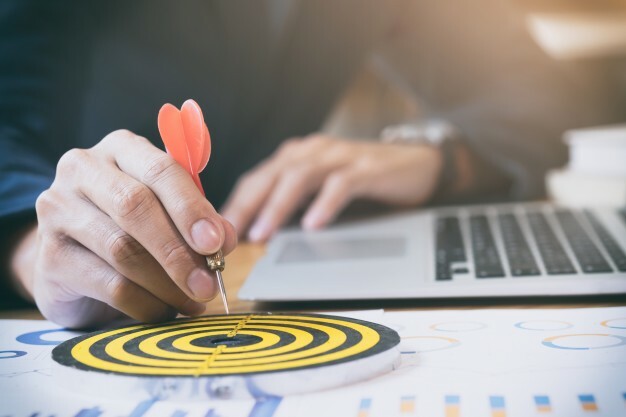 Consistently creating content is one of the best ways to keep visitors engaged, stay longer on your website and view more pages. Engaging & useful content will bring more traffic to your website. Once they are here, they’ll keep reading, stick around and ultimately become customers if you have a wide range of educative articles to read. 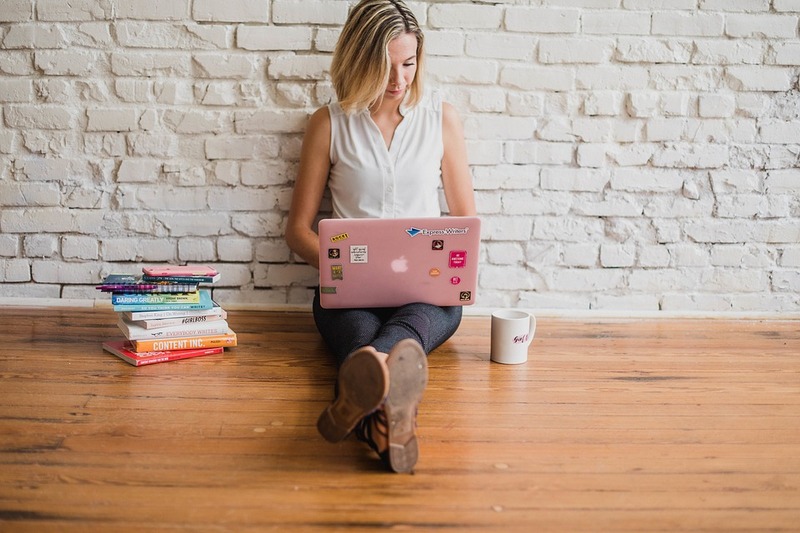 According to an analysis, businesses that publish more than 16 blogs per month get 4.5 times more leads than those that publish between 0-4 blogs monthly. Hence, keep creating engaging content, plan its consistency and offer something for everyone. Another important thing to follow is internal linking. Useful & relevant internal links used wisely in your content can to visit your amazing content and keep it reading. Make sure you add impressive & eye-catchy videos and images to your website to improve its bounce rate. There are several users who don’t spend much time on reading the content, so in order to grab their attention it is wise to add some videos and images. 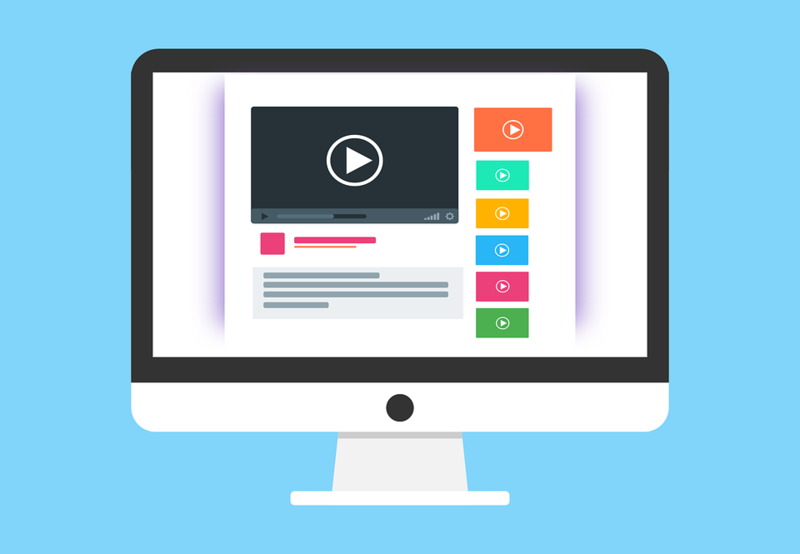 You must add high-quality videos and images on the home page of your website to grab their attention as soon as they see it. 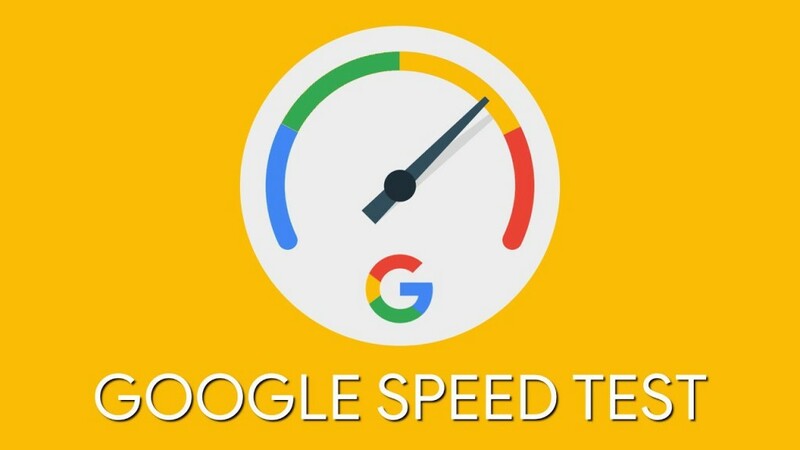 For any website to improve its bounce, the browsing speed plays a major role. In fact as reported by Google, 53% of site visitors on mobile exit a page that takes longer than 3 seconds to load. So don’t make your visitors wait. If you are striving to improve the bounce rate of your website, don’t just rely on chance. You must conduct A/B test for everything to get a better understanding of what’s working for your site and what’s not. You’ll be surprised to see little things that make your users leave your website. It may be something as small as the colour of your website’s call to action button. 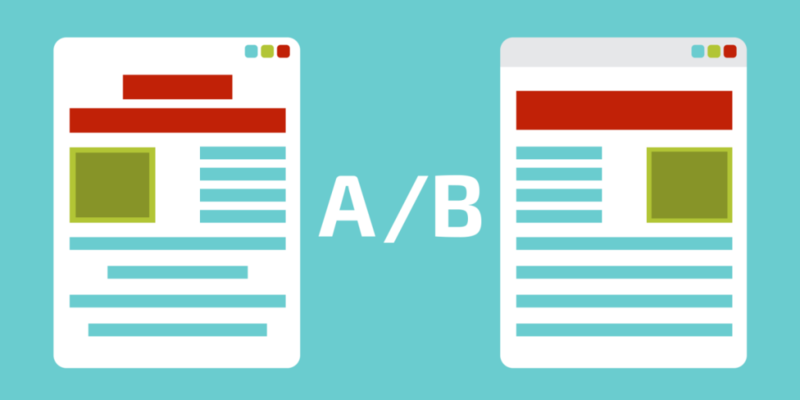 A/B testing tells you everything, like whether the popup on the homepage of your website improves its bounce rate or it gets bigger boost on other page, hiding or showing the progress bar help or damage the bounce rate, which font converts more visitors, when we say it tests everything, it literally means everything. An analysis proves that 70% of visitors who abandon your website never return. Hence it is the right time to start improving the bounce rate with best SEO; if you do not do it right now you are probably missing out on a lot of potential customers and leads.One of the effective ways to stop and stick your visitors to your website for longer stay and eventually convert them into customers is by using exit-intent pop-ups. These are capable of tracking when a visitor is about to leave and send them a targeted message at the right time. This popup encourage the users to subscribe to the email list, download the lead magnet and even offer discount if they make purchase. Hence it doesn’t only improve the bounce rate but also helps in boosting your sales.